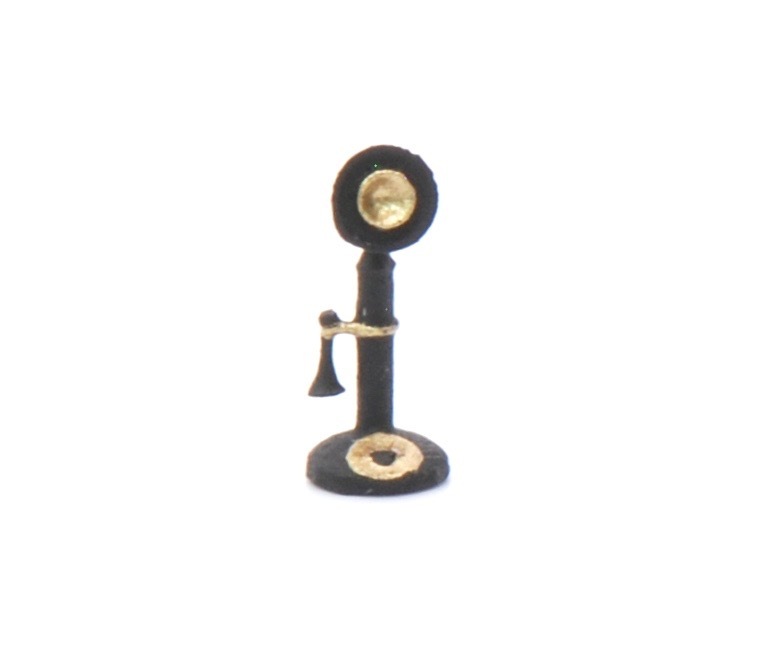 1:48 Candlestick Phone kit Brand New! 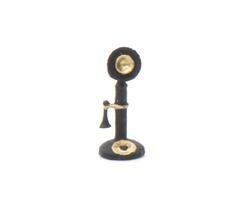 This is a realistic candle stick phone kit. It's 3D printed and ready paint and that's it! 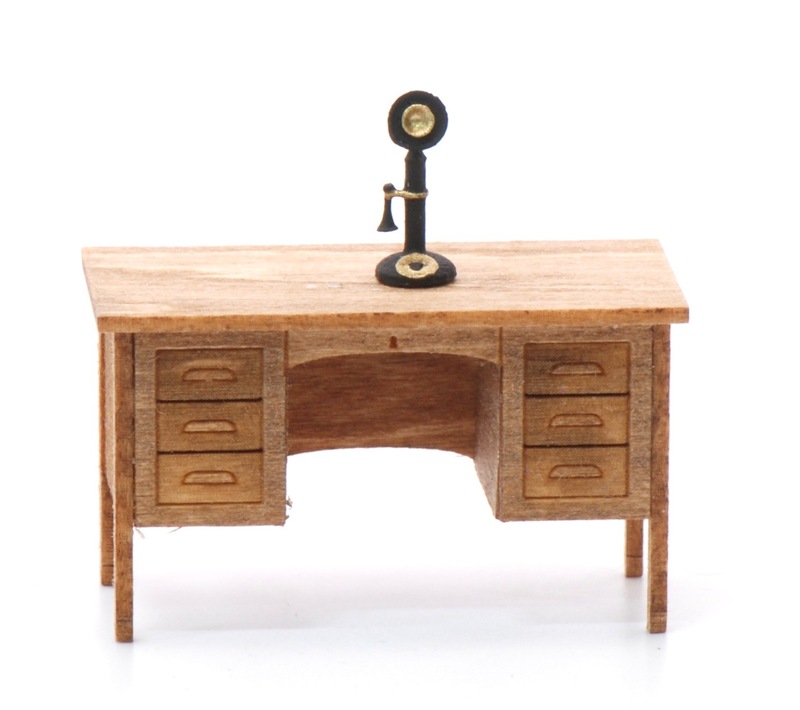 Desk not included. Shown only for an example.